Measure and Draw was initially established in 2006, primarily focusing on being a technical draughting firm during its first years. Since its inception, it evolved to have its services to focus on full resource/ building consent design in order to develop alongside the ever-growing Auckland market. Now the majority of work that is undertaken by Measure and Draw is extension and renovation based design and consent work for the residential market. We understand the diversity of our clientele and each individual, family and business are tailored for precisely as we develop a foundation of reliance and communication with them. Measure and Draw’s aim is to deliver excellence to its customers by developing a relationship with them, carefully exploring their needs and crafting a rewarding partnership for both parties throughout the design process. We are committed to creating lasting and prosperous results for our clients and we strongly believe in achieving this by clear communication and professionalism. Based on accurate laser measurements, CAD-services, we are able to create full plans to the best standard, constantly working hand in hand with the client till the project’s completion. Specializing in laser building, measuring, structural surveying and custom home alterations. We understand both the resource and building consent process. Liaising with Local Body Government (Council’s) on behalf of our clients is a service that we offer and excel in. Fixed price quotes for start to finish with estimates of other external specialists like surveyors, engineers, drainage inspectors etc. Provide preliminary estimates of council costs. Provide free in-office concept meetings. Developed unique systems and templates and a huge library of construction-related details for a faster service. Trusted list of external specialists. Brendan has over 15 years of experience in the fields of Architecture, Engineering and Management. Coming from an Engineering background and eye for detail his design approach is enhanced by practical construction knowledge. Over the years Brendan has strived to create a well-rounded team of talented individuals within the company which he started over 10 years ago. Brendan sponsors and plays for Greenhithe Football Club and is involved in the local business community. Chris has obtained a wealth of operational experience over the past 15 years working with some of the biggest companies in NZ and Globally. He has process management experience with McDonald’s Corporation, Lion Nathan, Holden NZ and Unitec. Chris was driven to bringing big business ideas and processes to a boutique design practice and since joining Measure and Draw we have seen the business grow rapidly to a team of over eighteen enthusiastic and diverse Architectural Designers/Engineers. Chris has strong community ties and is a member of many business groups throughout Auckland driven to working with fellow businesses to create a more sustainable Auckland for all. 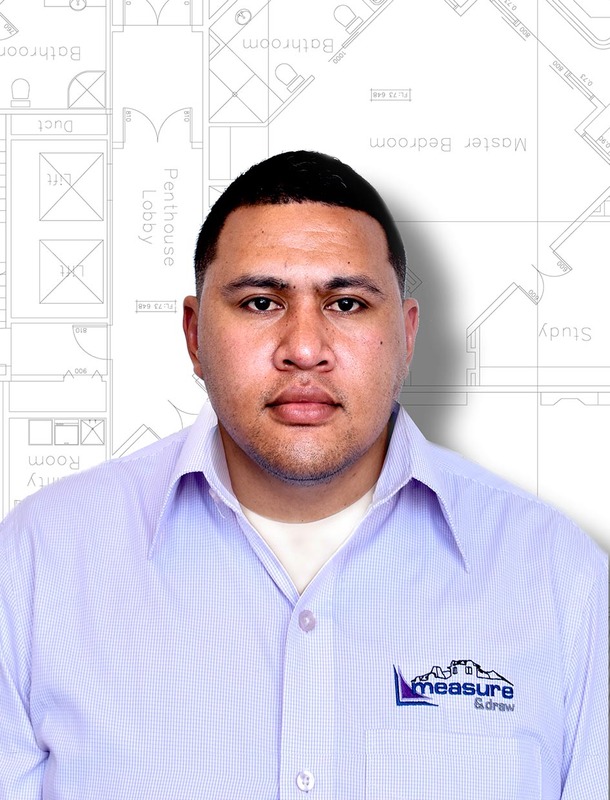 Ayah studied Architecture at Unitec and has worked in Dubai before coming back to Auckland. Upon her return Ayah began working for Measure and Draw. 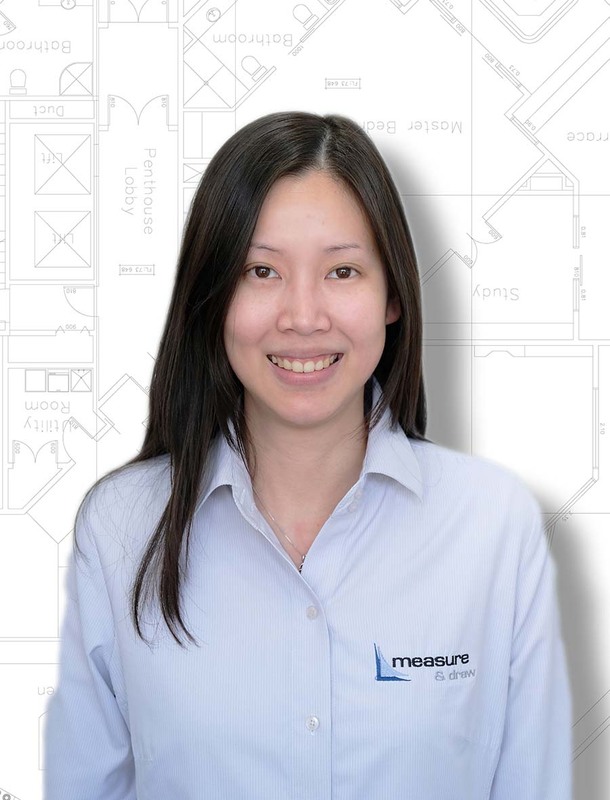 Ayah has been working at our firm for over 5 years and holds the title of Architectural Manager/Team Leader now and has grown her skills in both design and management over the years. Her enthusiasm and willingness to help others creates a sense of family within the office that is rarely found. Ayah always has a DIY project on the go and always wanting to help others with their home projects. She’s been playing football from a young age and is in a local club, an avid Arsenal supporter (which we forgive her for). Adwait has been with Measure and Draw for over 5 years and always works in an analytical, strategic manner. Adwait is a Senior Licensed Architectural Designer with an emphasis on providing value to customers, builders and businesses. Being in the construction industry for more than 30 years Adwait has always kept upgrading his learning and qualifications, most recently as a Graduate Quantity Surveyor. Adwait enjoys sharing his experiences with the team to keep them motivated for problem solving and to keep the many projects moving forward. 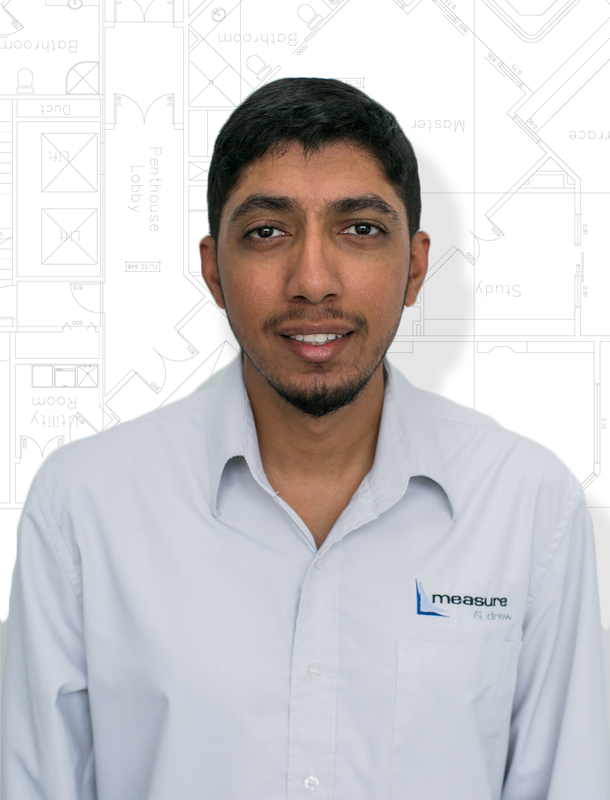 Ahmed completed his Bachelor’s in Architecture at Unitec and worked for another Architectural design company. He was keen to move into a firm that provided more challenge, diversity and flexibility. Ahmed has now been with Measure and Draw for 4 years and has moved into the role of a Team Leader. In Ahmed’s spare time he enjoys playing and coaching soccer, he is also very active in his community providing mentorship to the youth. 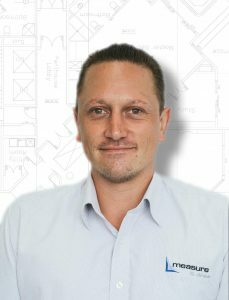 Slaiman has an NDAT and Bachelor of Architecture from Unitec. After graduating, Slaiman started working in an Architectural firm doing new builds. 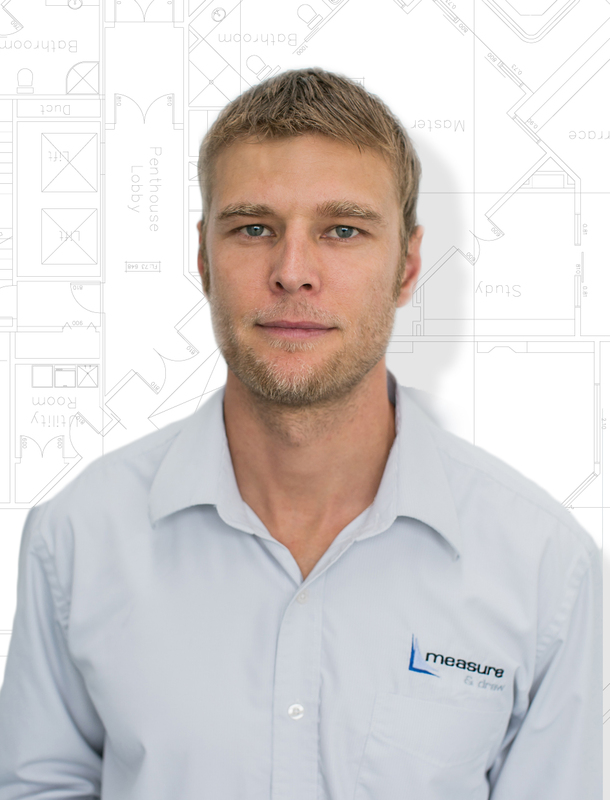 Since joining our team in 2017 and is a Team Leader, he has worked across a range of projects such as a duplex house, townhouse, residential new homes and extensions/renovations. His extensive technical knowledge and skill sets are coupled with a keen eye for design and detailing making him a key team member. Slaiman brings a lot of joy to the workplace and is a real technical ninja. Alton has recently completed his Master’s in Architecture and works within both Measure and Draw plus M&D Consulting. 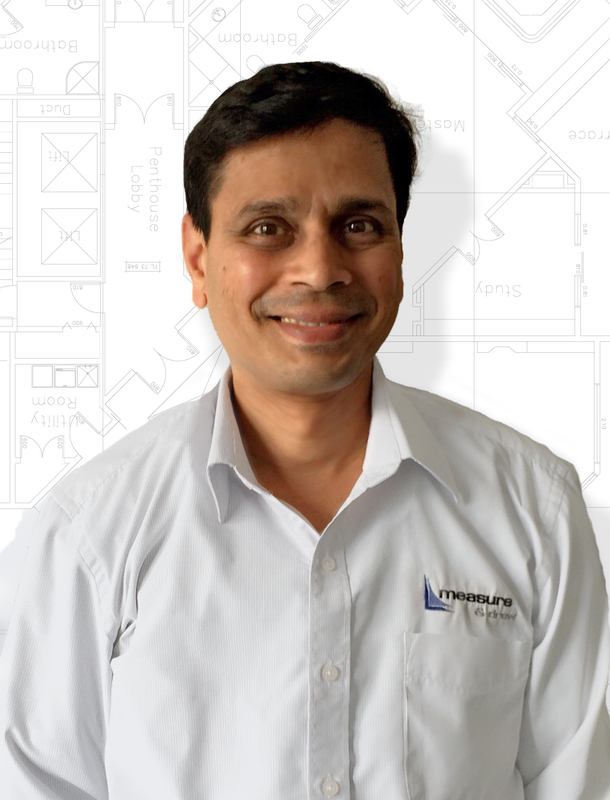 He has experience with Engineering Draughting, Architectural Design and Site Analysis. 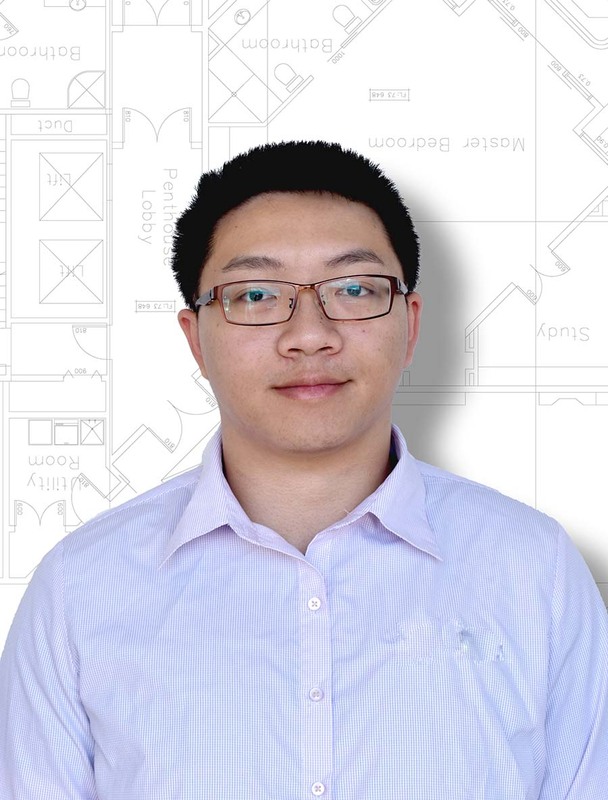 Alton enjoys researching and learning new technology that can better serve the Architectural Design Process. Angela is our cute Marketing Admin who likes to stick 3M sticky notes on everyone’s desk to remind us of things. She graduated with a Bachelor of Commerce from The University of Auckland. She has five years of working experience for North Star International Education as an overseas supervisor and more than a year being the store manager at Loccitane en Provence in New Zealand. 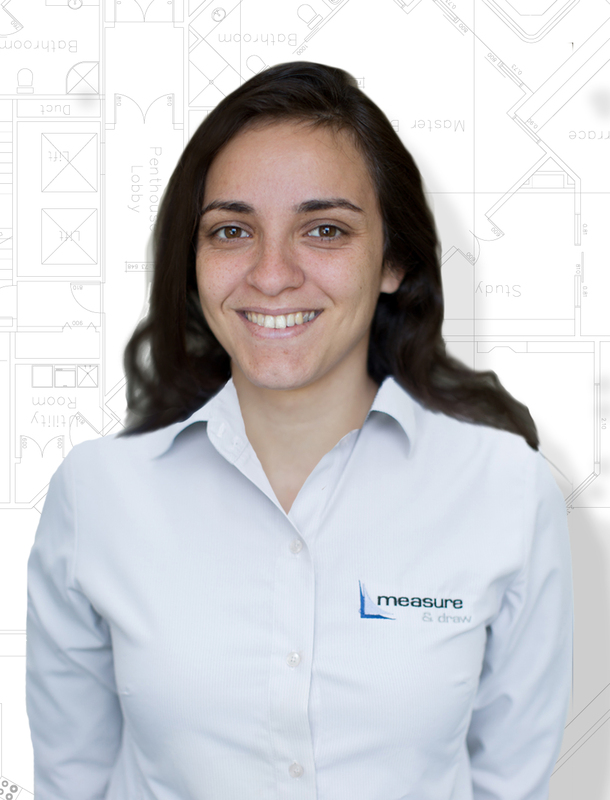 Since Angela joined Measure and Draw as part of our family, she achieves daily administrative tasks, managing account system and lodgements to make sure our staff and office run like a smooth machine. At this stage, she’s very passionate about communicating directly with clients and encouraging a trusting relationship as well as supporting Chris (Managing Partner) in organizing the growing markets and needs of Measure and Draw. Annie started with Measure and Draw after leaving a planning firm. Annie had enjoyed her time at Unitec and continues to add to her knowledge base. Annie is now leading the planning requirements for the business which has provided her with more insight into the Auckland Unitary Plan. Within the team, Annie brings great soft skills such as a positive attitude and is very team centric. Chris is a detail oriented architectural designer graduated from The University of Auckland. 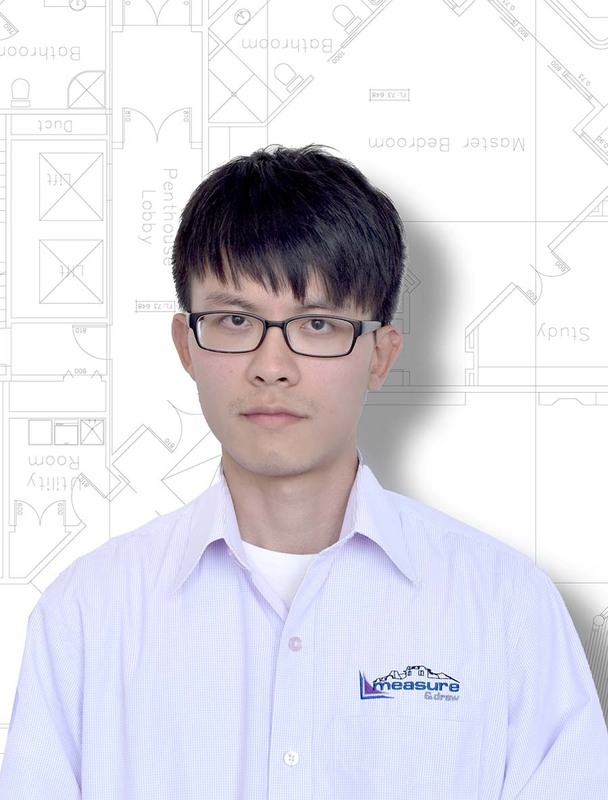 He has both architectural and interior design experience in New Zealand and overseas. 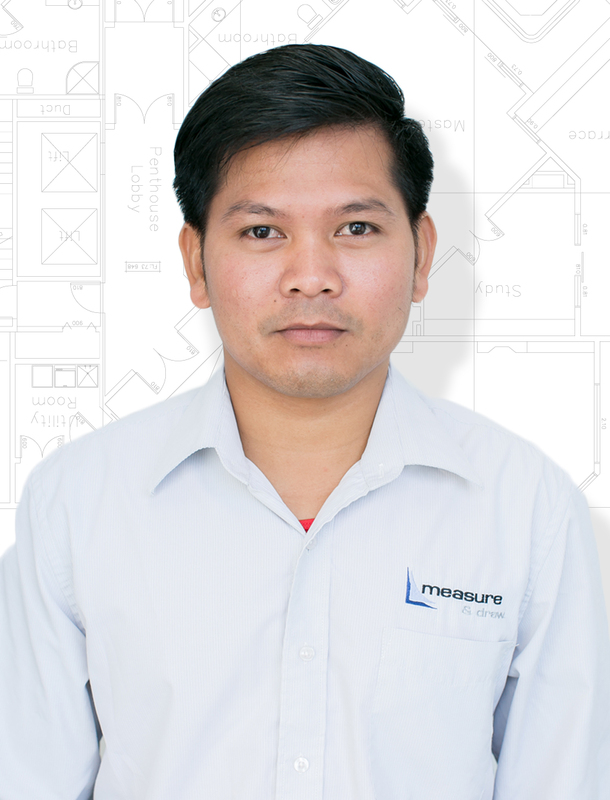 He joined Measure and Draw in 2018 and enjoys working in such a diverse and friendly team. He likes reading and photography in his spare time. 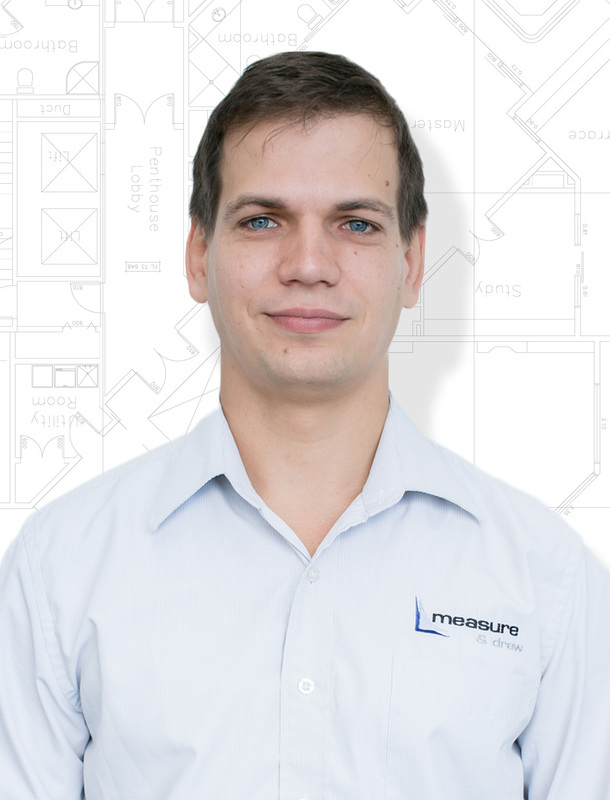 Dmitriy has extensive theoretical as well as practical knowledge of the specialised architectural and civil engineering software we use. He had been a certified Autodesk instructor for several years. 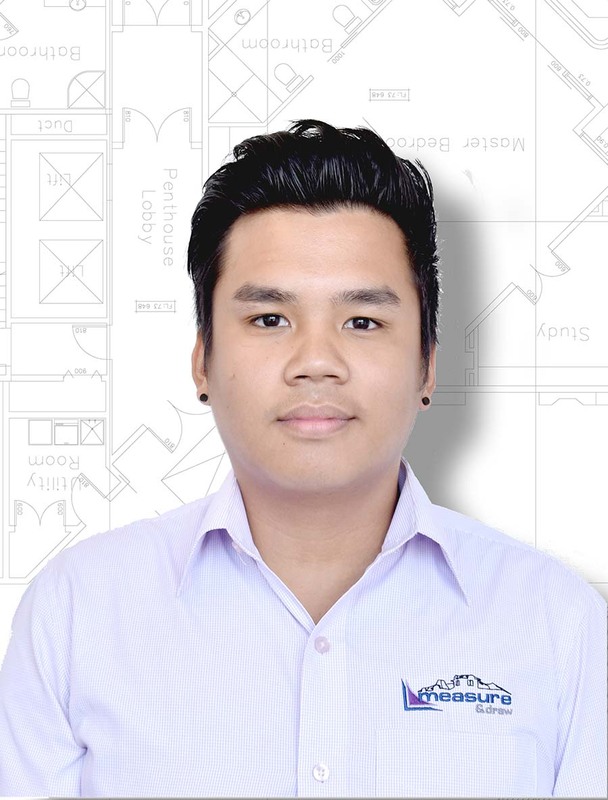 12 years of tutoring experience enabled him to have the potential to teach architects and designers how to make the most of CAD and BIM. Dmitriy is interested in optimising the workflow, which makes the design process easier for all parties involved. Dmitriy enjoys going on adventures with his family and loves New Zealand’s diverse nature and people. Don doesn’t see any job as being too difficult, he is more motivated when a challenge is presented and designs smart solutions for any situation. Don is an extremely hard worker and enjoys what he does, achieving the client’s needs for their homes is the reason why he wanted to be an Architectural Designer (when he was 8 years old). Don joined Measure and Draw in 2017, doing complex jobs without issues and has now become an important team member. 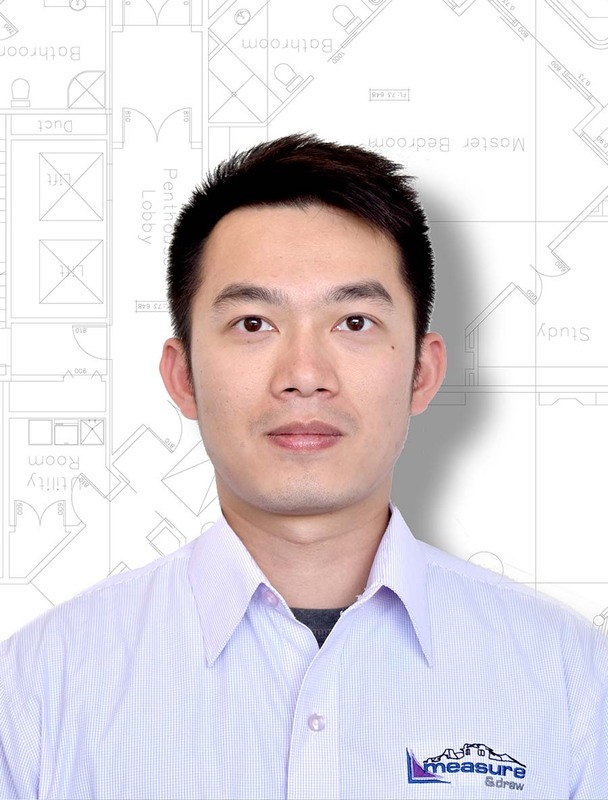 He has a Bachelors’ Degree in architecture and is proficient in several 3D software packages, including ArchiCAD, AutoCAD, Revit, SketchUp and Photoshop. 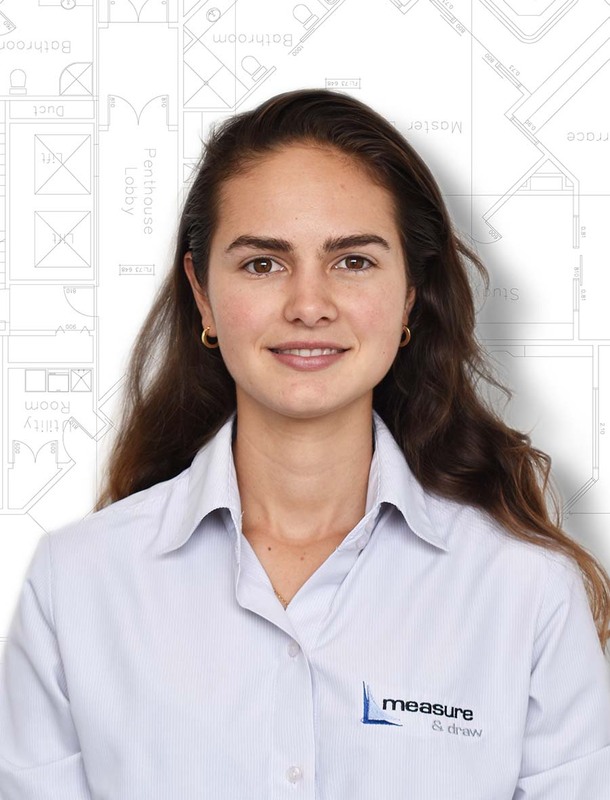 Emily holds a Bachelor of Architecture degree from Unitec and will have completed her master by the end of 2019. She is passionate about designing affordable, sustainable homes that contribute to the wide context. Having been raised in Fiji Emily values designing spaces that encourage social interaction and promote better wellbeing. She enjoys interacting with clients and being a part of a collaborative team to help make the design process more efficient. Emily is a DIY enthusiast and enjoys a variety of water sports. Jimi has joined Measure and Draw with a very professional attitude. He enjoys the creative and technical aspects of design. Jimi is also assisting with our many Chinese clients’ needs and the business to ensure we can meet the cultural expectations from the outset. Jimi enjoys outdoor activities like Airsoft in his spare time. 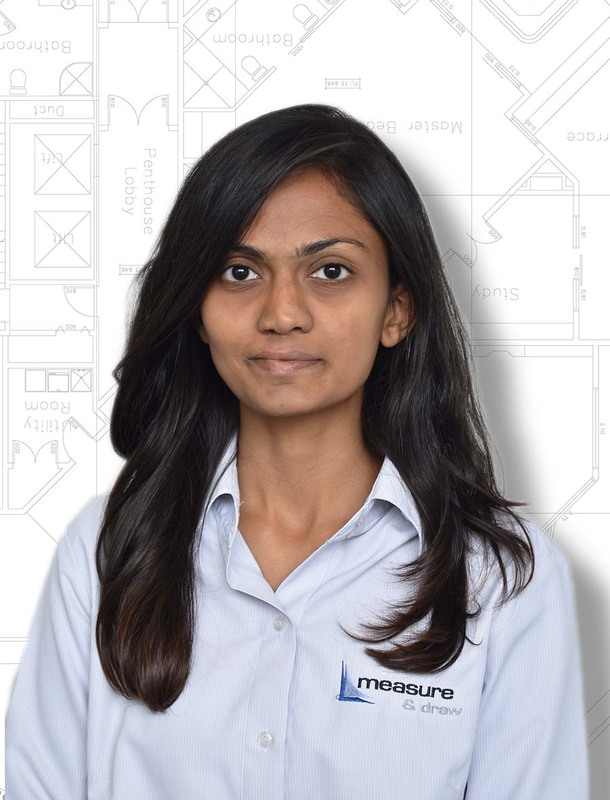 Jinal has over 7 years of academic experience and has pursued her Masters in Architecture from Unitec. 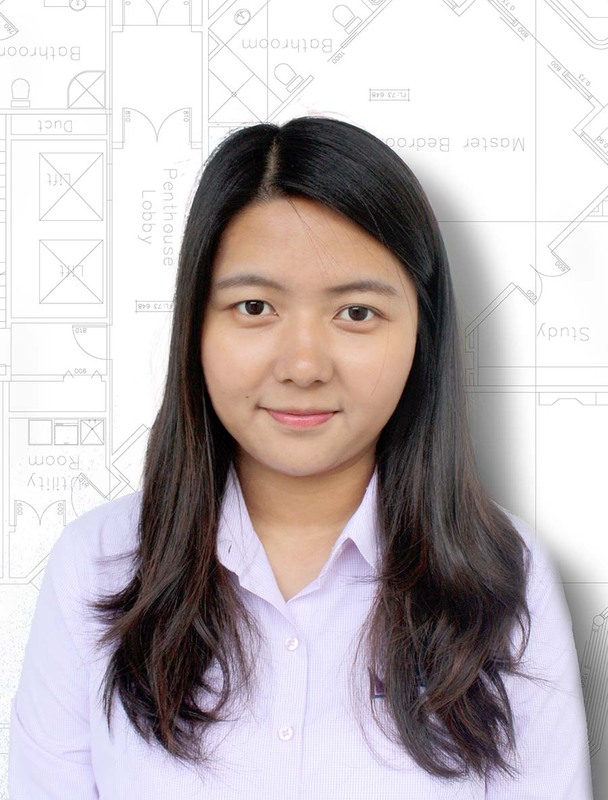 She is a very passionate and determined Architectural Designer with an attitude to learn complex structures. Jinal has gained a good grasp over the architectural software and her 3D visualisations. Her idea of creativity is travel, experience, dream and achieve. William joined Measure and Draw in 2018. He has a Fine Arts Degree from the University of Auckland to go along with his Architecture degree from Unitec. 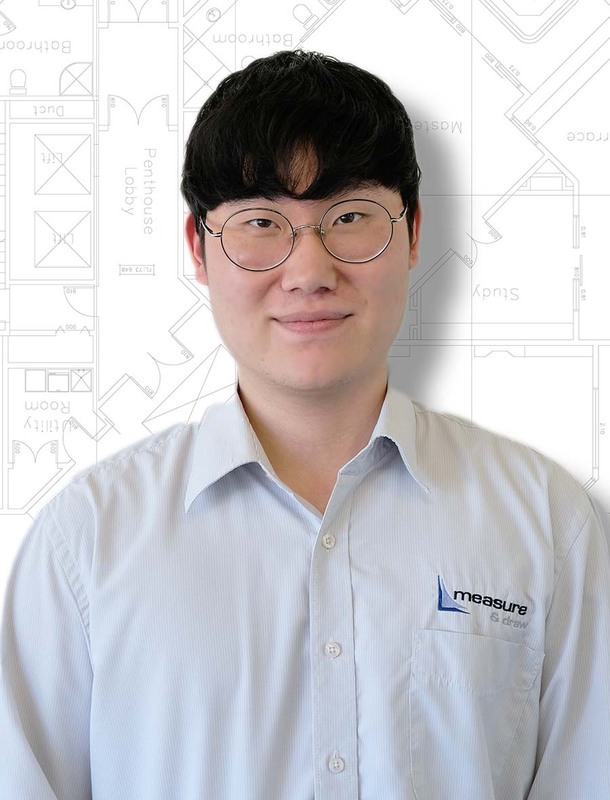 William loves the diverse and work friendly environment here at Measure and Draw and is excited and enthusiastic about his future with the company. William is an avid Rugby player and enjoys spending time with friends and family on and off the field.